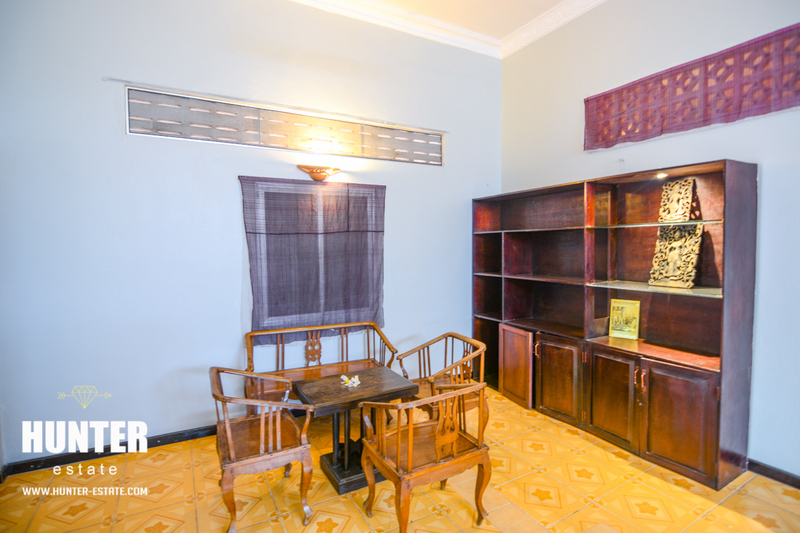 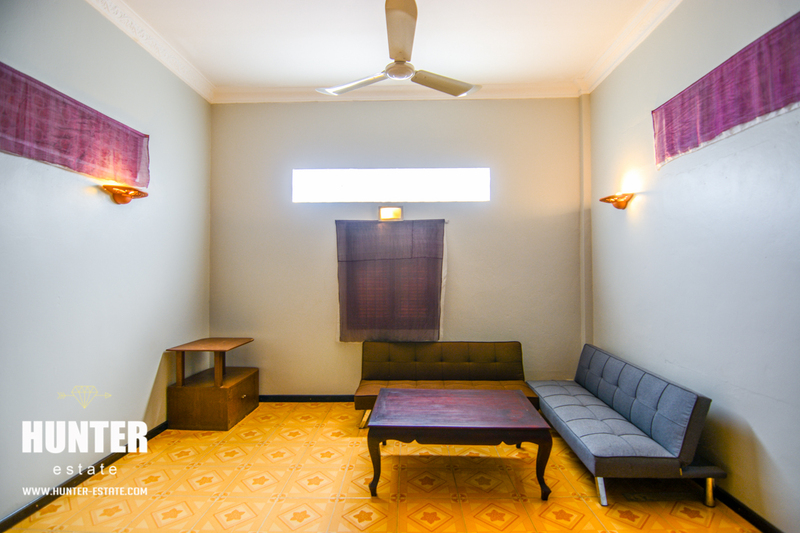 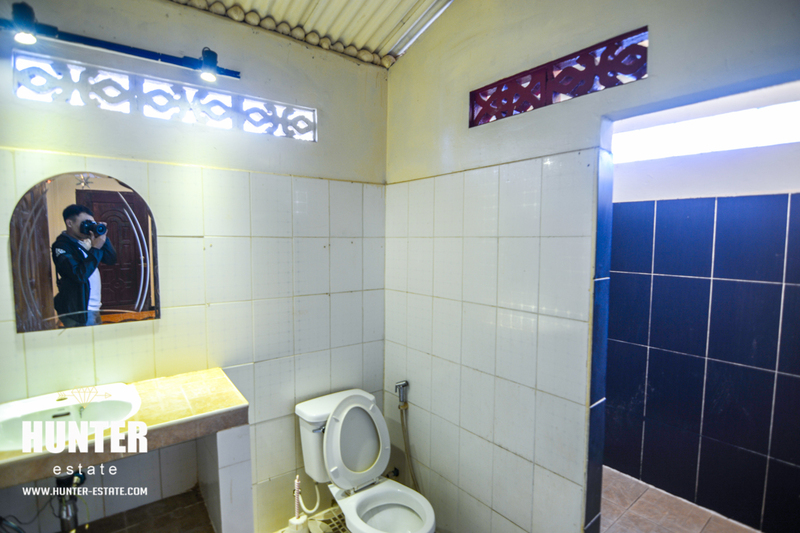 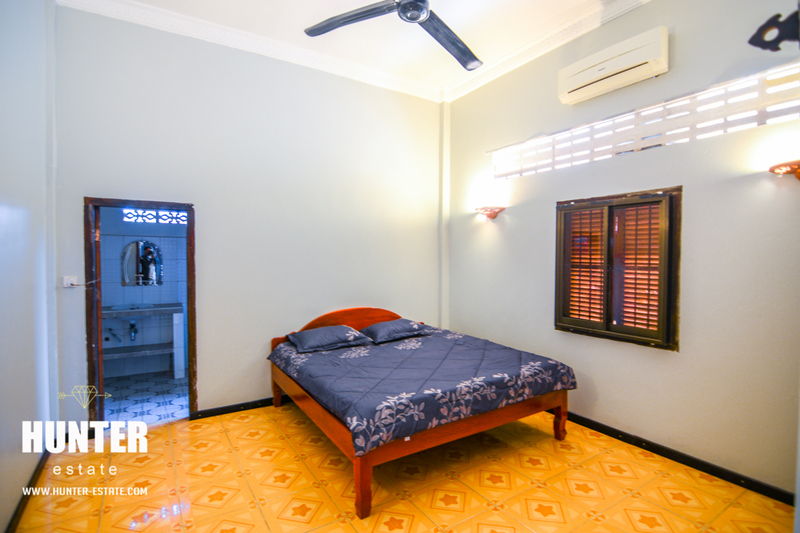 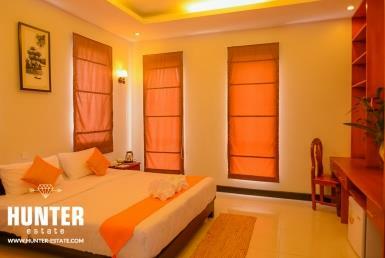 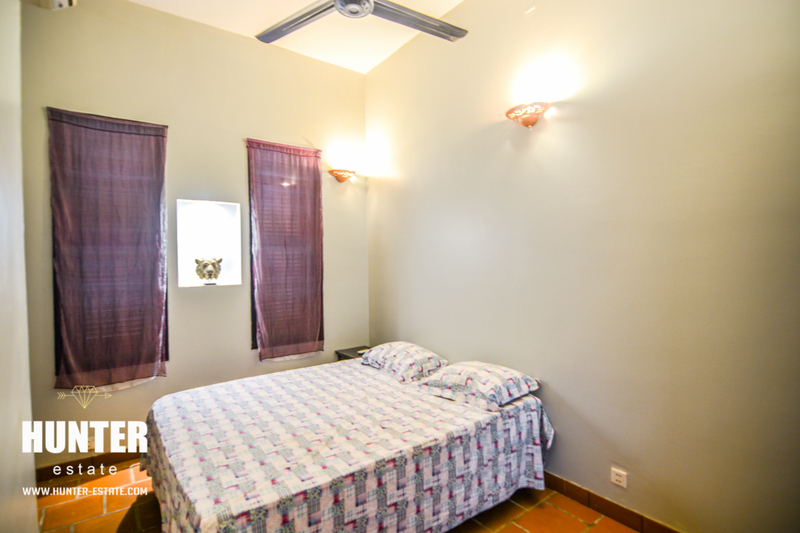 Three bedrooms house garden for rental now in Siem Reap. 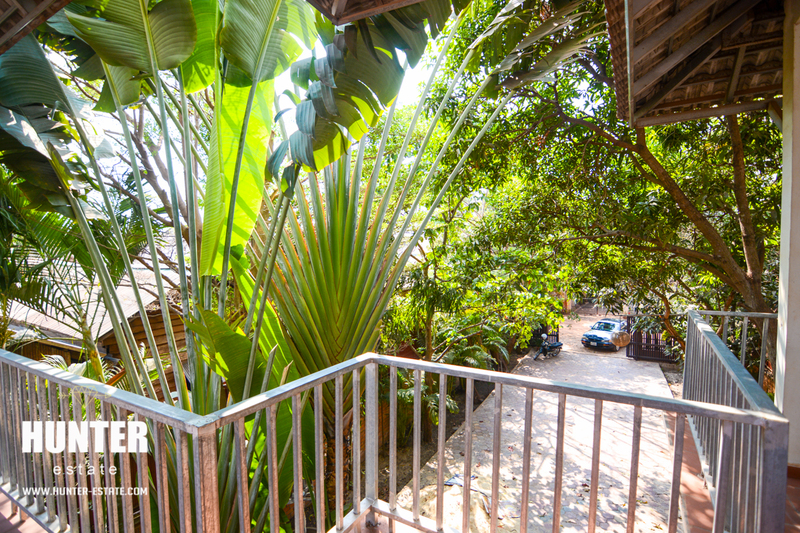 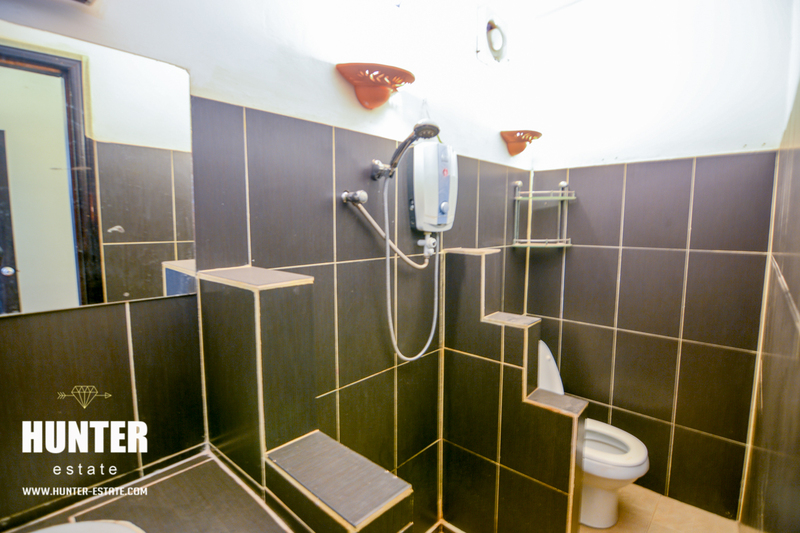 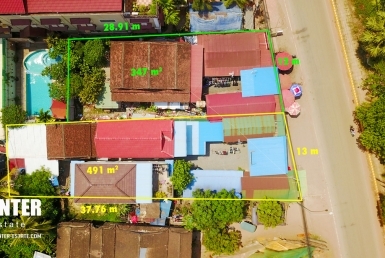 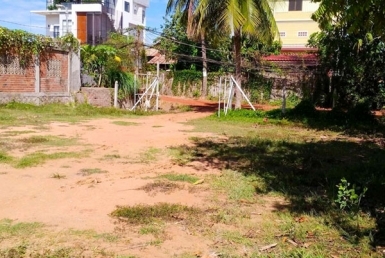 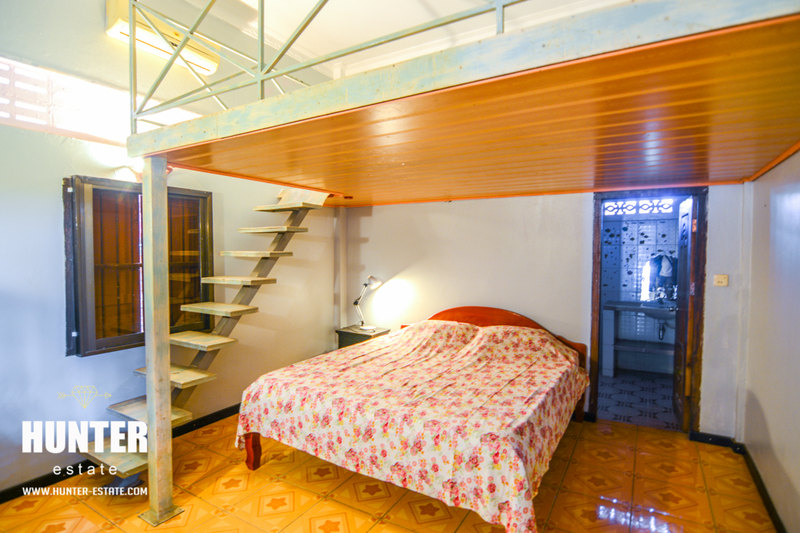 This two storey home is a cozy offering coming fully furnished and is ideal for a young family relocating to Cambodia. 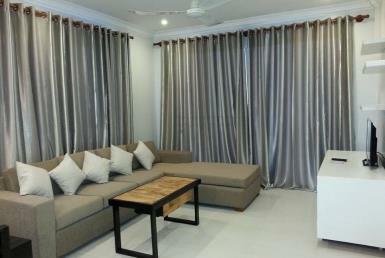 The property enjoys a greens atmosphere, leafy trees, fully furnished, available for parking and outside spaces.